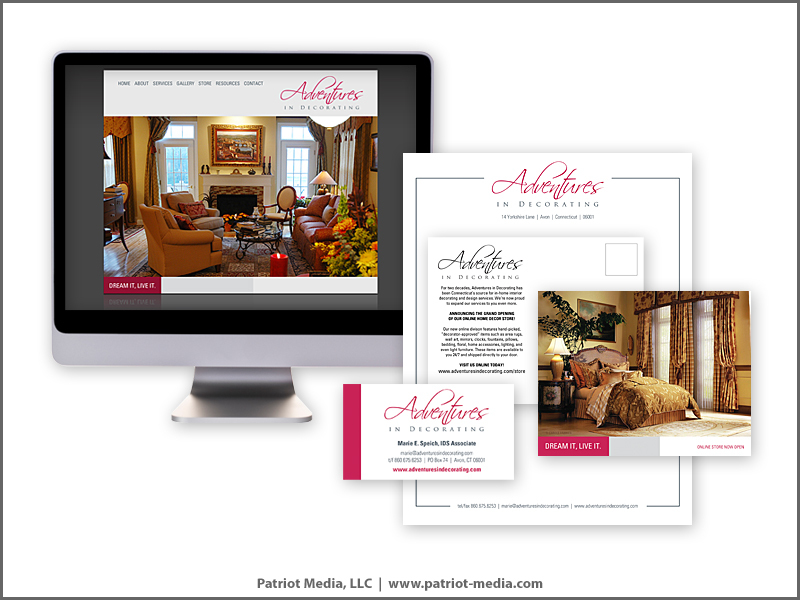 Small business web design - made easy. We understand you have to wear many hats – and there isn’t enough time in a day to do everything you need to do, let alone worry about your website. 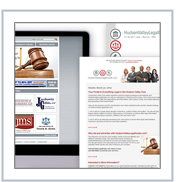 With our help, you can take care of day-to-day tasks, while leaving the web to us. This is the first step in realizing your site. 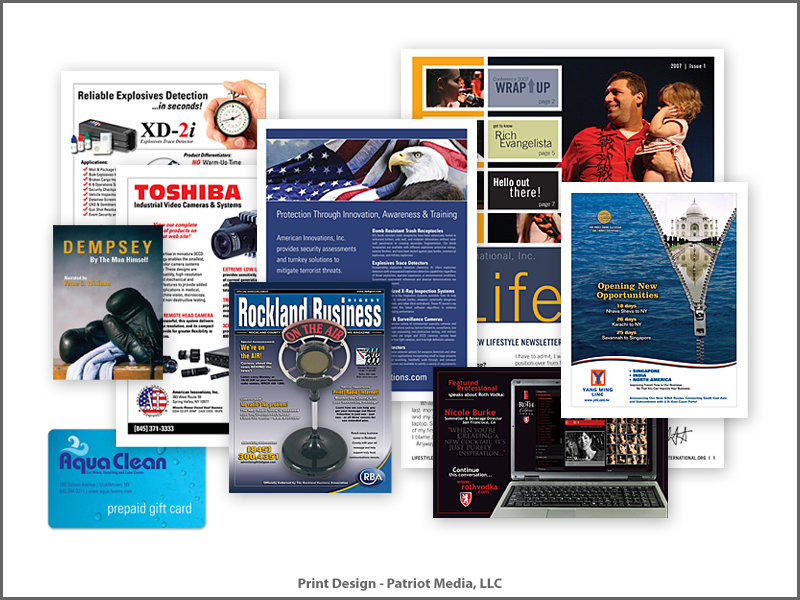 By this point, we’ve had some preliminary conversations regarding our services and your design needs. Now it’s time to dig in to what you really want for your dream website. We’ll discuss your likes and dislikes, specific pages and options, budgets, as well as timelines and expectations from all parties involved. 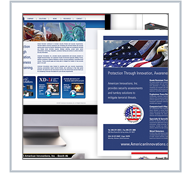 All basic website packages include two design comps. (A “comp” is a static image representation of what your final site will look like. It is much easier and cost-effective for a designer to realize an idea graphically for client approval before actually using technical code to achieve the same look.) You’ll choose a look between the two comps, and we’ll then discuss the various options, changes, and requests for the selected comp. At this point, it’s time to settle on your final domain name, and secure hosting for your site. Each site on the web is required to rent hosting space and purchase a domain name. 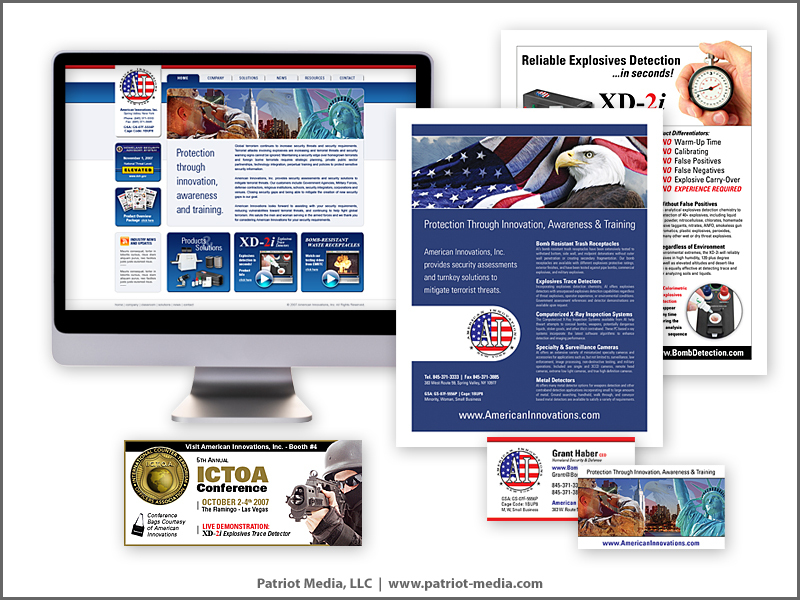 Patriot Media offers state-of-the-art, worry free hosting and domain services, and will even help set up your new account. Use of our hosting services is not required, but there are specific technical requirements your site will need. If you decide to take this on yourself, please review your hosting option with us before we start your project. Once the final design comp is approved, the site development phase begins. This is where all of the technical code is created to transform the site from a static image representation to an actual working website. Your website is reviewed and coded in a way that it will be compatible and viewable in all modern browsers, and on both the PC and Mac platforms. Once we’ve finished coding your website, it will be posted to a private, password-protected area for your review (this will ensure no one will see it before it’s ready). We’ll discuss the production site, and you’ll have a chance to take it for a test-run. Any changes will be made, and final text/images will be added. Once you’re happy – we’re happy. Once you’ve signed off on the final production site, the final payment is due. This will include the remaining payment, as well as any change-orders or additions we’ve discussed and agreed upon along the way. Once payment has been made, the production site is transferred to the public area, and is now 100% live to the public. Your site will be submitted to all of the major search engines. 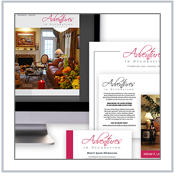 The engines will be around within 6-8 weeks to add your new website their search listings. Don’t worry if you missed some text, forgot about an image, changed your contact info, etc. 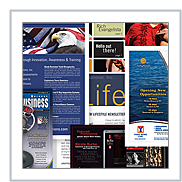 - we offer one month of text/image updates free of charge. 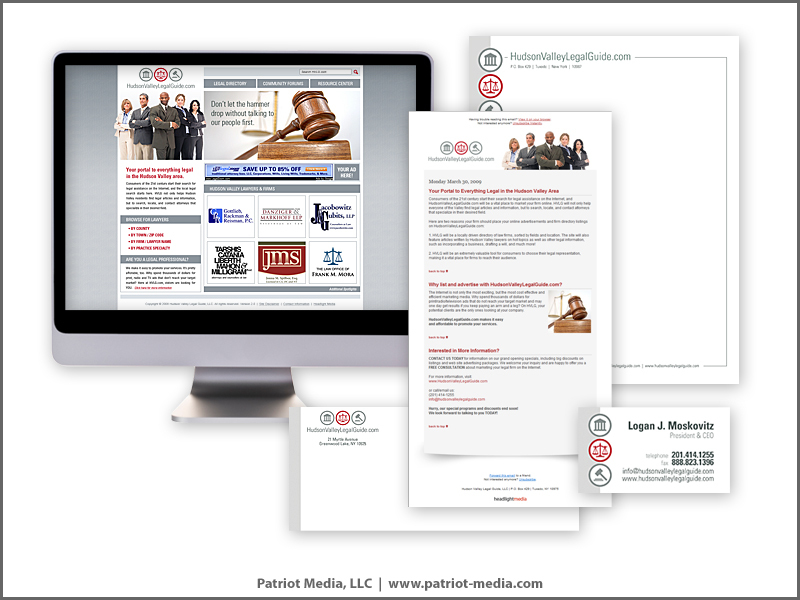 However, if you feel your site will require update and maintenance on a regular basis, Patriot Media offers discounted retainer contracts or pay-as-you-go hourly rates. That's it! It can't get much easier than that. Feel free to download this page as a PDF to re-read or share with other decision makers in your company, or simply contact us now for more information, answers to your questions, or to just get started right away. you think we might be able to help.